A little while back I did a Confidence Session shoot for Tracy. I’ll tell you up front that initially Tracy did NOT want to do the shoot, but this story does of course have a happy ending! 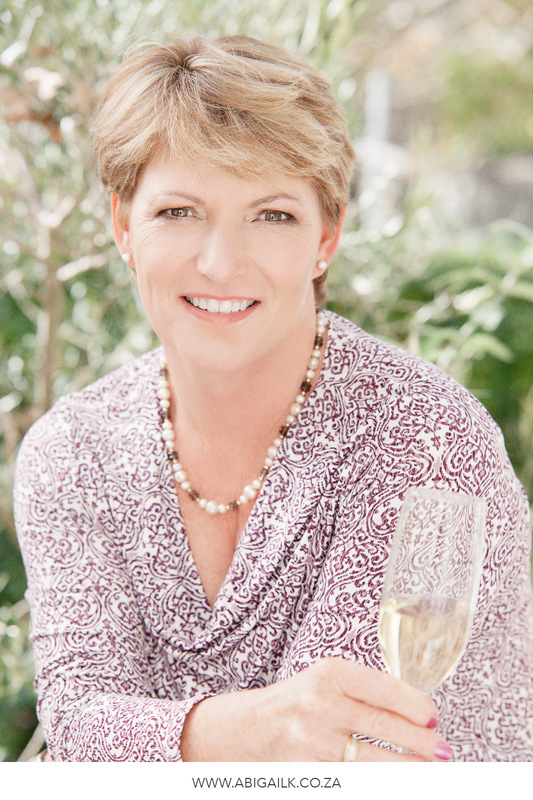 That’s why I want to share with you the lessons that can be gleaned from Tracy’s experience. Lesson 1: Love & Support Is Important! I actually met Tracy’s husband, Tim, before I met Tracy. We had attended a couple of the same networking events and struck up conversations about our respective services. I explained that I am a Specialist Women’s Portrait Photographer and was quite surprised when Tim’s eye didn’t glaze over. In fact, he was extremely interested in what I do and why I do it. Fast forward a couple of weeks when Tim contacted me asking if he could by a gift voucher for a Confidence Session for his wife as a gift for their upcoming wedding anniversary. Naturally I obliged and met him one day to give him the small box. I explained to him that I would need to meet with his wife before the shoot to discuss how she would like to be photographed, and I also warned him that not all women would accept this kind of gift with excitement. 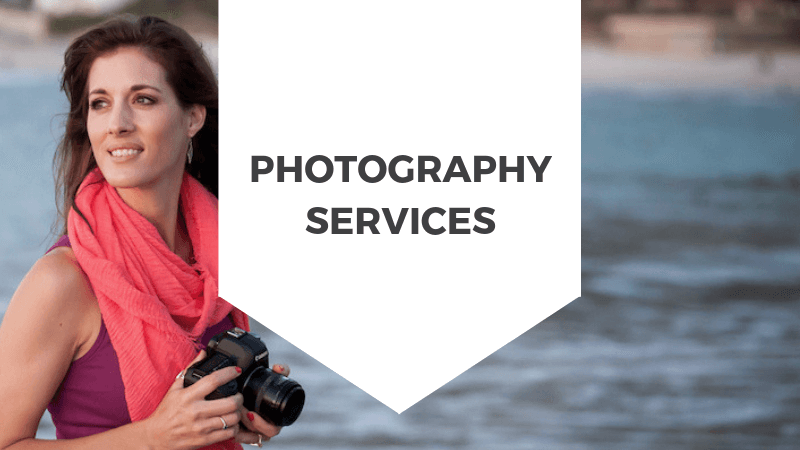 It’s such a personal process, and I find that most of my clients need to be in the right frame of mind, or at the right time of their lives before they take the step of booking themselves this type of photo shoot. Off Tim went and I thought about how kind and thoughtful that was of him, to give her a gift that perhaps she wouldn’t have bought for herself, and to do so with the best of intentions – to see his wife happy and confident in herself. That’s what love and support is. So I waited a few days, perhaps a week or so, before I first heard from Tracy. 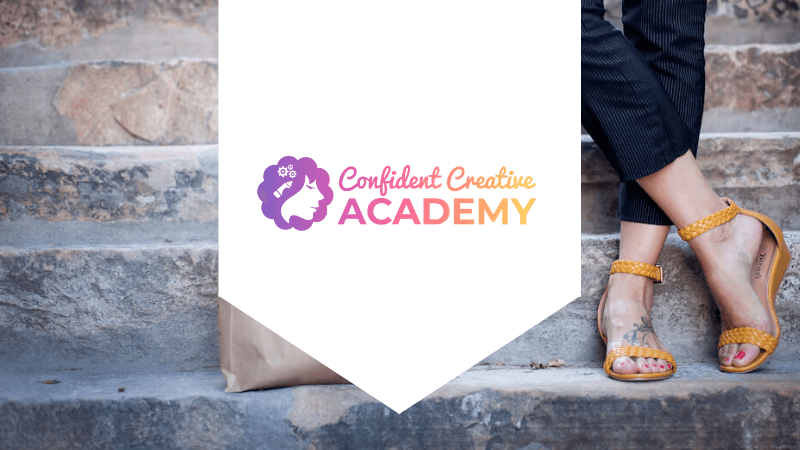 She wanted to know more about what this Confidence Session entailed and whether we could meet up to chat through it all. I could hear in her voice that she was skeptical, and was contacting me more out of obligation than desire. But I was thrilled that she had, because I wanted to let her know that it’s no where near as scary as she might be thinking. If I could just meet with her and set her mind at ease, but it all came down to taking the first step, which she had, by calling me. The second step was to actually meet with me. We met up for a coffee at a local establishment and virtually straight off the bat Tracy told me that she was feeling fairly resistant to this experience. She explained that she didn’t really feel comfortable being photographed, she wasn’t really in a space at home or in her mind that allowed her to think about doing something so lavish for herself and she wasn’t sure about various things – what she would wear, what type of photos she wanted and what to do in front of the camera. In my own mind, I set the clear intention of making this as easy and as positive a process as possible. I explained to her how it would all happen, that after I’d gone through my questionnaire with her and learned more about who she is and what she likes, that I would put together some ideas and suggestions for her shoot, which I wanted her to contribute to. I then explained that we’d do the shoot at the beautiful Au Pear Guesthouse in Newlands and that my makeup artist would be there to begin the pampering on her arrival. I explained that I’d bring snacks and refreshments along and that all Tracy had to do was show up with a few of the outfits she wanted to be photographed in. I explained that I would guide her through all the posing and would coach her through the session, holding a space of intention that she enjoy it, let go of her fears and reservations and allow herself a couple of hours to reconnect with the beautiful person she is when the critical voice is quietened. 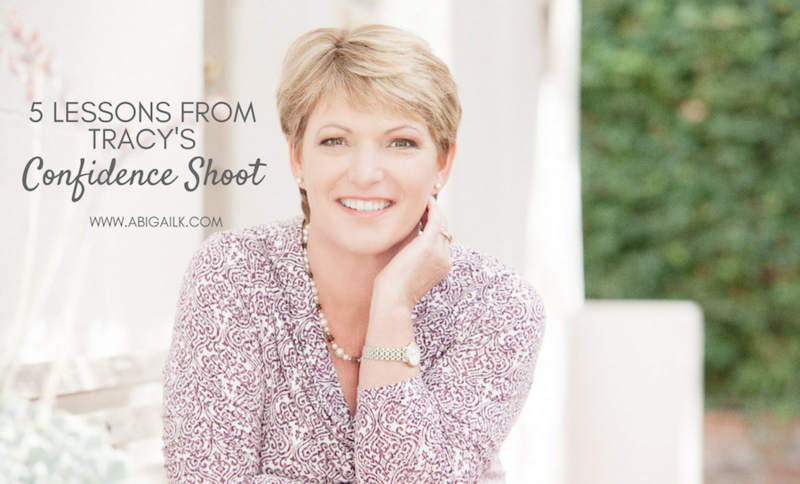 I’m fairly certain that conversation helped Tracy feel better about it, because a few days before her shoot, I started to get emails that voiced her anxiety AND her excitement. So not all bad! Once the shoot day arrived, everything went well on the logistics front. We all arrived at the guesthouse and prepared to get started. Tracy showed us all the outfits she brought along for the shoot and when she was invited to enjoy a cup of something warm before sitting down in the makeup chair, she acknowledged that she was handing over the reigns. It’s such a simple act, and yet, such a powerful act, to declare that in this moment, you’re surrendering to the process. Essentially loosening your grip on your need to control. In that moment Bia, my makeup artist, and I stepped up to hold the space for Tracy, and that’s the best thing we could have done. Once her hair and makeup were finished I watched Tracy relax and warm up to the camera. She followed directions well and was willing to try different locations and different looks. I was absolutely thrilled when she even suggested she try a few shots that her husband might appreciate. The morning went by so quickly, we laughed, we shared, we created some gorgeous images together, and it felt like we were a group of old friends catching up. To me it signified being in a state of flow. A few weeks after the shoot, once I’d finished editing the final collection from which Tracy would make her selection, I could already sense how something had shifted in her. She was so looking forward to seeing the images, a complete turnaround from the woman I’d met a few weeks prior. I sent her the gallery from which she made her choice and I received the most amazing feedback, both from Tracy and from her husband Tim. They were so kind in their commentary about the quality of the photos, but more than that, they were both seeing the real Tracy. To hear Tracy describe herself in those images was the high point of the whole experience for me. She was kind and complimentary to herself. Perhaps she saw something in herself that she hadn’t seen in a while. She even ordered one of those images we’d created for Tim as a surprise large frame for the wall. When I saw Tracy again to deliver her prints, I could see the shift in her. I could see that she’d acknowledged something about herself, and I hope that it’s the beauty she sees in herself that’s so obvious to those around her. So I hope that you, reader, find these 5 lessons valuable – whether you’re preparing for a photo shoot, or some other event in your life or work. Surround yourself with people who love and support you. Take the first step to facing that challenge head on. Recognize your resistance and name the blocks that are standing in your way. Surrender your need to control every last detail and trust that things will work out. And finally acknowledge how far you’ve come and acknowledge all the traits that make you magnificent.